I’ve been playing this game lately. 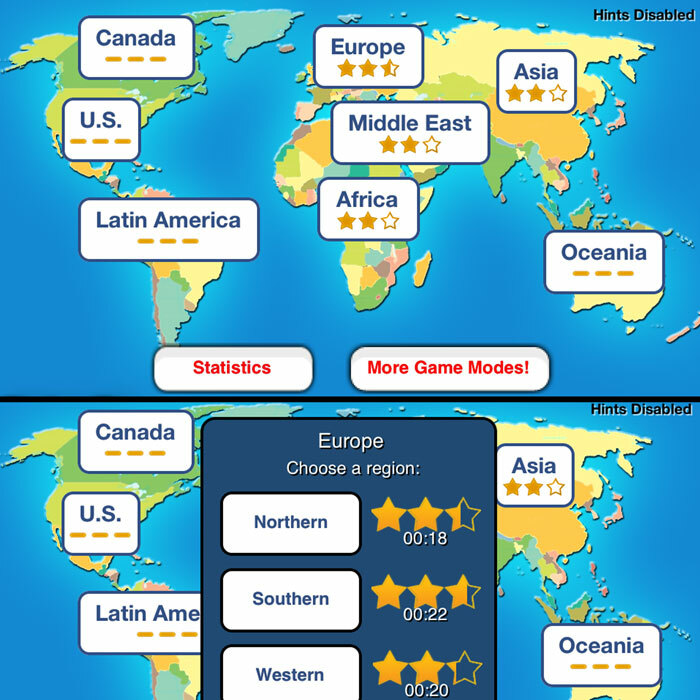 It is called TapQuiz Maps by RolzoR. It helps me memorize the geographical location of each country; states of USA or provinces of Canada. There comes a time when a certain country is on the news, or I’ve heard it somewhere, through a friend or someone have talked about it and I couldn’t picture where exactly it is. I still have to check it on Google Maps so I can fully visualize it, what are its neighbor countries or what continent it belongs to. And here comes TapQuiz Maps to the rescue. 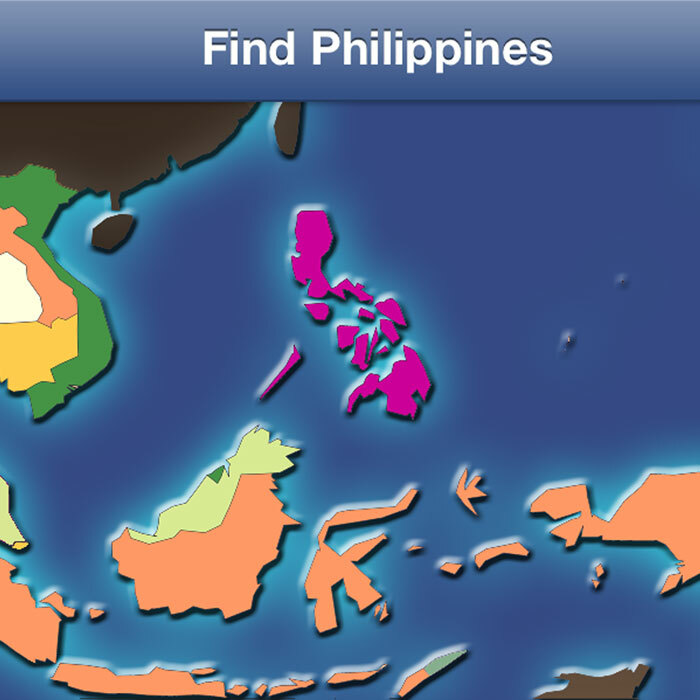 In this game app, the main goal is to find the right location of a given country, state or province on the blank map. There is a timer to measure how fast you do it. Also, there is a counter of the right guest over how many times you tapped. This game is interesting. I somehow already mastered some countries and perhaps by the time somebody asked me where it is, I can give them a right answer. Download it now. It’s free from the AppStore. This entry was posted in Random Million and tagged app, app review, game, maps, quiz, world. Bookmark the permalink.